Expand your dive experience and knowledge by trying a few different types of diving with the Adventure Diver Specialties courses! 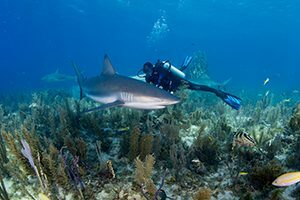 The PADI Adventure diver courses are all about sampling different types of diving that each local environment has to offer. 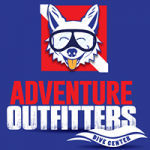 Your adventure dive is the first dive of each specialty.